* And other members of our Secretarial & Administrative Department. * Additionally, members of the Secretariat and Administration Department, system engineers, graphic designers and other staff members are affiliated. 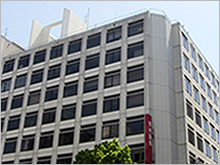 * Our Hiroshima Office has one of the highest numbers of staff in the area, and handles cases related to all kinds of IP. 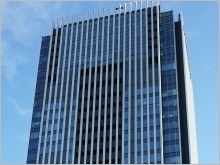 With around 250 staff in total across our Tokyo Head Office, Osaka Head Office and Nagoya Office, our firm operates on a large scale to handle cases considerately and provide high-quality legal services to our valued clients. 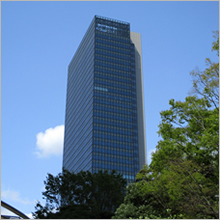 Our Nagoya Office is structured as follows in order to fully utilize our firm's advantages as a large-scale Patent and Trademark Law Firm. 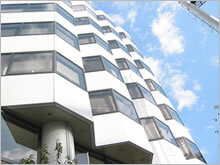 ・A permanently-stationed team of experts with bountiful experience in IP practice, including attorneys with technical backgrounds who specialize in patents, attorneys with legal backgrounds who specialize in non-technical IP such as trademarks and designs, patent engineers, and trademark and design administrators. 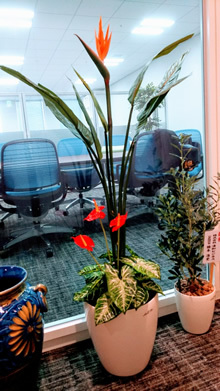 ・A powerful and close-knit system of on-site and on-line support, drawing on the approximately 250 staff members of our Tokyo Head Office, Osaka Head Office, and Hiroshima Office. 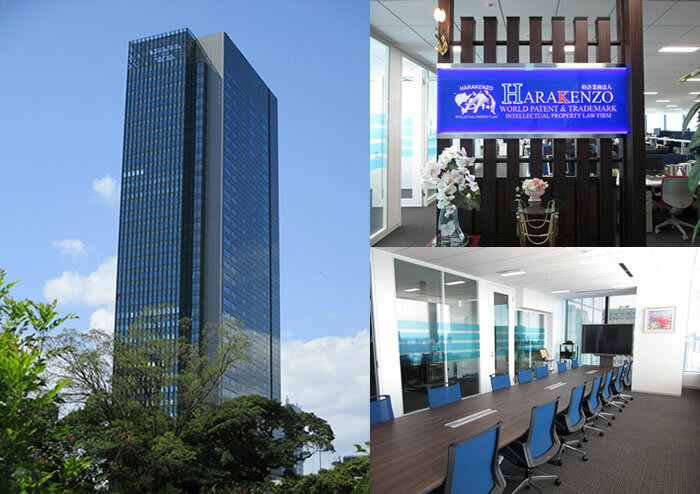 With this structure, our Nagoya Office is capable of providing a service that fully meets the demands of our clients in the Tokaido region and surrounding areas, in terms of both quality and volume of work handled. The industrial and economic fields are roughly categorized as follows. 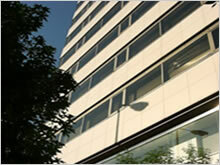 Every staff is familiar with any of the following technical fields, and we cover all the technical fields.